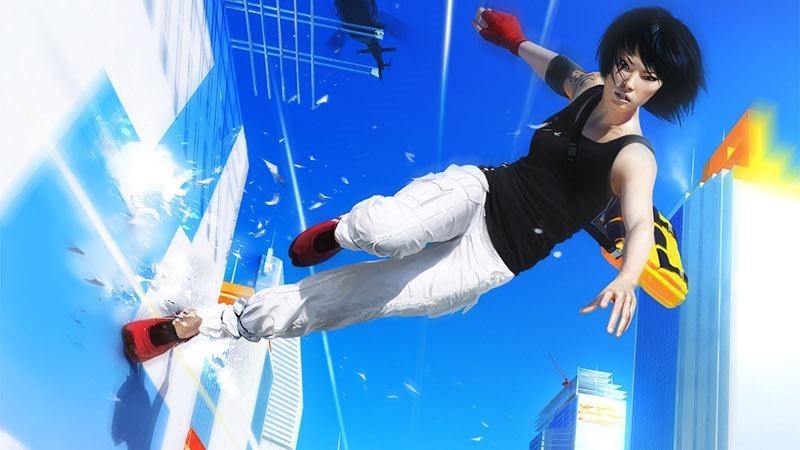 There’s a great big petition on the internet right now – along with a couple of frankly godawful videos – calling for Anita Sarkeesian to be wrested from the development team for the Mirror’s Edge sequel. As of right now, there are nearly 40 000 signatures on the thing. That’s 40 000 people who’ve angrily signed a petition, without doing the most rudimentary fact checking. Anita Sarkeesian has no credibility or experience in game development. She is merely a self proclaimed critic and her opinions should offer no sound foundations in the development of this or any game. She has no experience in the industry. Anita does not speak for gamers, female or otherwise, on the difficulty or appeal of games. She only offers personal insights catering to her own agenda. In fact, she went so far as to say that women needed a whole new “simplified” control set for this game, based on her personal experiences, passing them off as the opinion of the female gaming community. In the past, Anita has even spoken against her status as a gamer, only to rebut her stance to serve her own purposes. We are not against strong portrayls of women in video games, but believe that consultations on games should be given by more credible and experienced sources. We agree with Anita’s right to voice her opinion on any subject matter she sees fit, however we do not agree with her input on a professional level and do not want to see the game we love influcened by ignorance. That is a heck of a lot of anger, directed at something that’s just untrue. Here’s the rub: Anita Sarkeesian hasn’t ben hired by EA to develop Mirror’s Edge. The whole thing stems from a user blog on Destructoid, that’s based entirely around hearsay. From two and a half years ago. Before the Mirror’s Edge reboot was even announced. Speaking at XOXO Festival in October this year, Sarkeesian even disputes the rumours (check the 6:17) mark. And in the end, even if she was employed by EA and DICE to make more realistic females in games: SO WHAT? I’d have no problem with Sarkeesian actively being involved in game development, especially if it lead to more realistic portrayals of women, which I believe can only lead to better games. I don’t agree with everything Sarkeesian says, or how she says it, but it’s always been her goal to have better women in games; behind them, and as characters in them. You know what won’t lead to better games? Misguided, angry petitions on the internet.